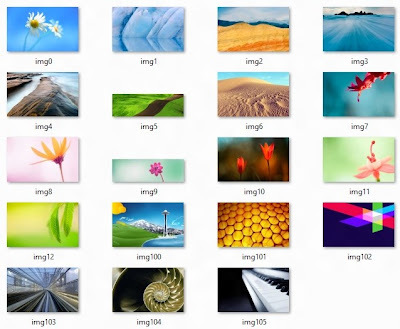 Windows 8 RTM or 'release to manufacturing' build has been leaked on the web and some one has uploaded entire wallpaper pack on deviantART. You may or may not have a positive opinion about Windows 8, but the wallpaper selection is indeed quite beautiful. Do note that these wallpapers may be licensed and may not allow free distribution, so download them at your discretion.